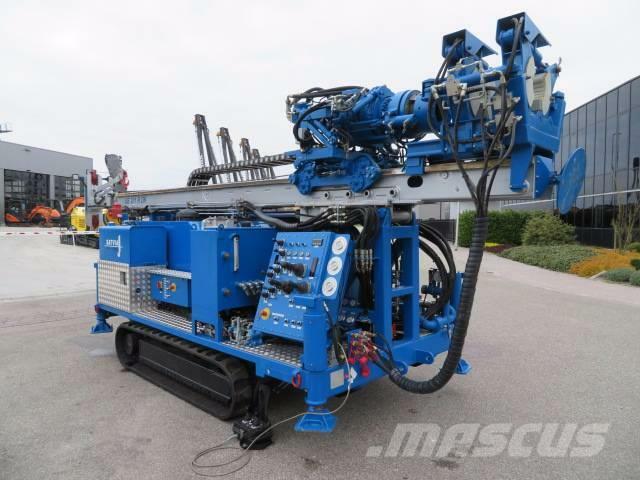 You are here: Mascus USA > Construction equipment > Drilling equipment > Horizontal drilling rigs > [Other] > [Other] Satvia VB201-RDK Unused!! Videos of [Other] Satvia VB201-RDK Unused!! Brand / model Satvia VB201-RDK Unused!! Stunden-hours on display: 10St./H Unused! Extra's (DE) : Hydro waterpump & Winde, CE Cert. Extras (GBR) : Hydro waterpump & Winch, CE Cert.